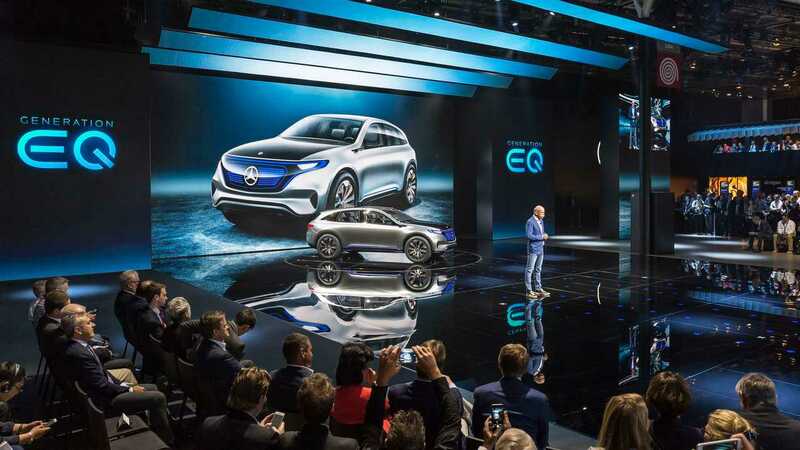 Daimler is not only preparing its manufacturing sites for new EQ electric cars, but it also looks on how to finance the transition to EVs, a reality that brings lower margins. The German manufacturer expects that at least at the beginning, electric cars will only be about half as profitable. One of the ways to offset lower revenues/profits will be to find savings on the cost side - some €4 billion ($4.8 billion) by 2025 according to the company is possible (€1 billion from fixed costs and €1 billion from R&D and €2 billion mainly from product costs). From 2025, prices of electric vehicles should reach parity with internal combustion equivalents, the question is whether or not profit margins will then increase (or continue to fall). 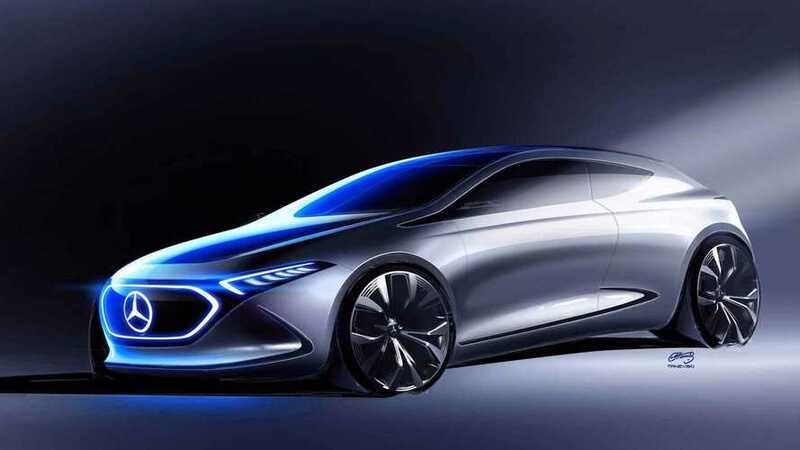 "One way for Daimler to lower costs would be to purchase a larger proportion of electric components from suppliers rather than making substantial parts of the car in-house, Chief Executive Dieter Zetsche said. “Our vertical integration could be reduced significantly,” he said. “In-house production is almost irrelevant to the customer,” he added, noting many compact Mercedes models were sold with Renault engines, without prompting complaints." By 2022, every Mercedes-Benz model will have an electrified version (at least 50 hybrids or all-electric cars in total). 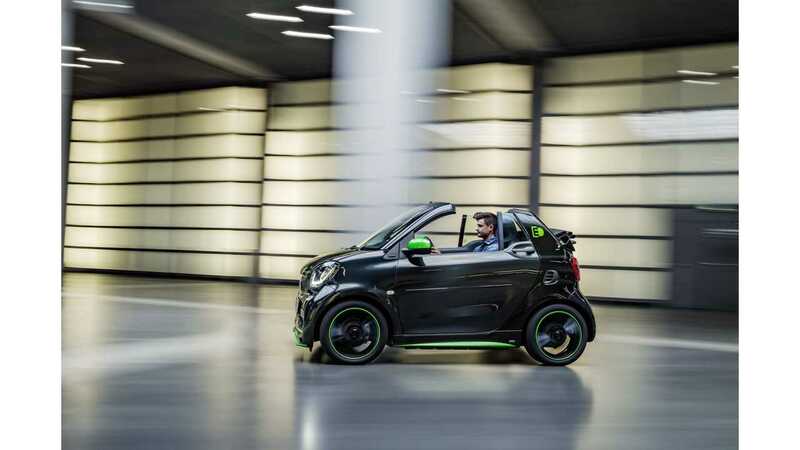 Recently, the smart brand went all-electric in U.S., and will eventually offer only electric cars globally by 2020, so it seems the current generation of combustion smarts, will be the last.